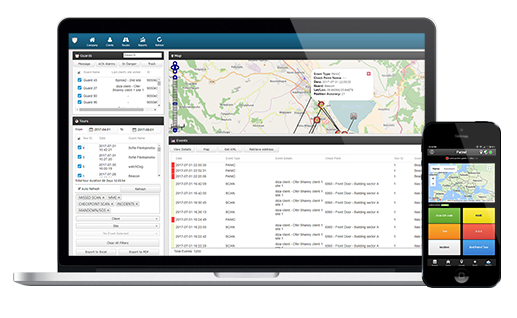 ProxiGuard guard tour system relieves officers from daily time-consuming processes such as filling paper reports and making repetitive phone calls to the Monitoring Center, provoking confusion and misunderstandings. 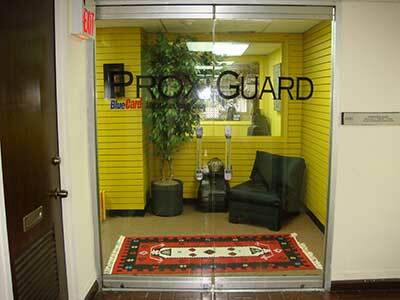 The whole procedure is defined by strict guidelines and simple actions to take. 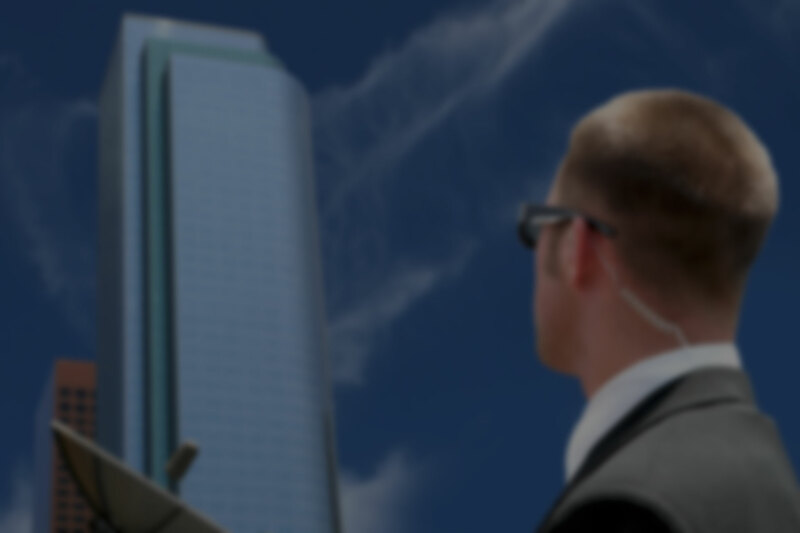 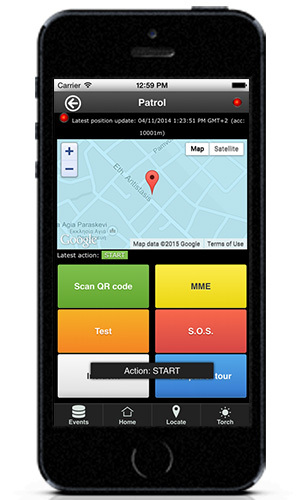 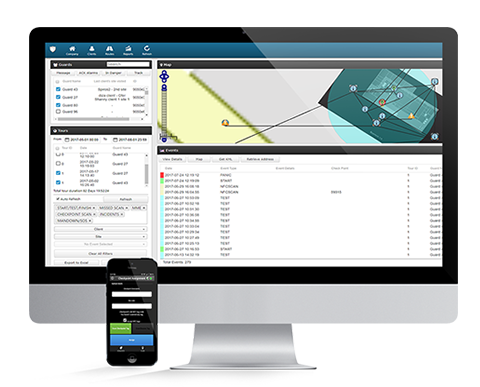 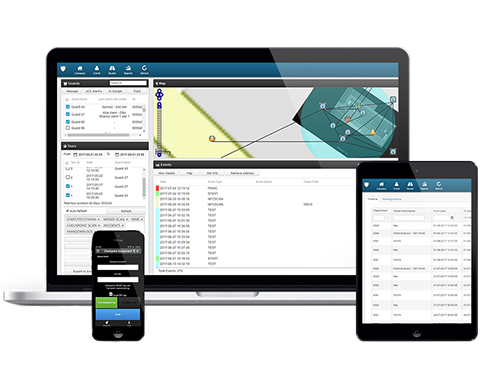 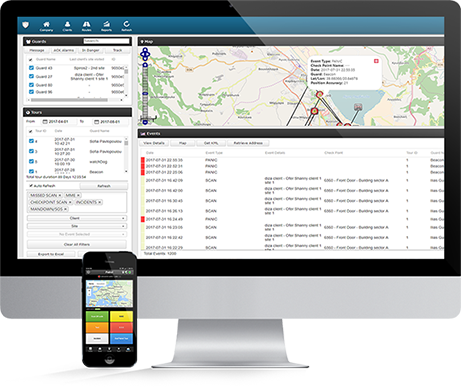 Guards and officers can quickly send incidents reports, implement patrols and any other guard service by taking advantage of the last innovations in technology.